LORMAC designs and manufactures specialised ergonomic handling solutions. 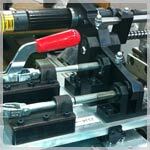 Assistance with handling and positioning, assistance with handling heavy loads, assistance with assembly… LORMAC provides solutions to industrial problems associated with work station ergonomics. 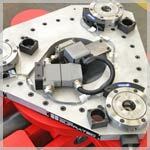 Turnkey services: specialised machines and tools with part gripping, handling and assistance. Internal control over all engineering skills allows us to provide turnkey solutions which comprehensively cover the constraints expressed by the customer. From the design stage right up to the delivery of ergonomic handling solutions, LORMAC is the sole project manager. The design and manufacture of ergonomic handling solutions is the result of 34 years of experience in the creation of specialised machinery.Our experience allows LORMAC technicians to design assistance stations and automated part handlers from the ground up, we can also adapt specialised tools to standard ergonomic handling solutions which already exist on the market. Load handling is regulated by current standards concerning safety and ergonomics. Proposed solutions must not only prevent MSD (musculoskeletal disorders), it must also reduce operator fatigue and improve productivity by creating significant time savings during production. 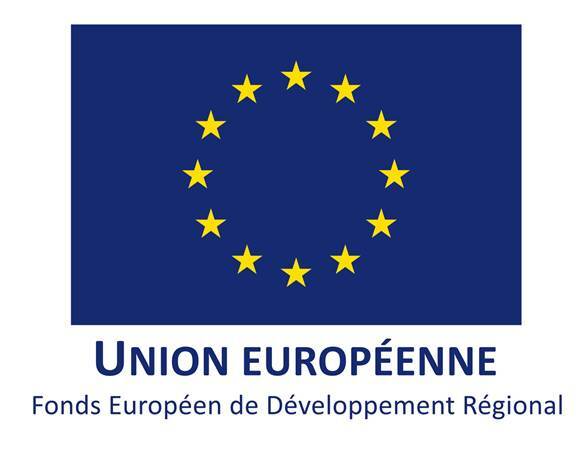 The Ergoform automated formwork project is co-financed by the European Union with the European Regional Development Fund.